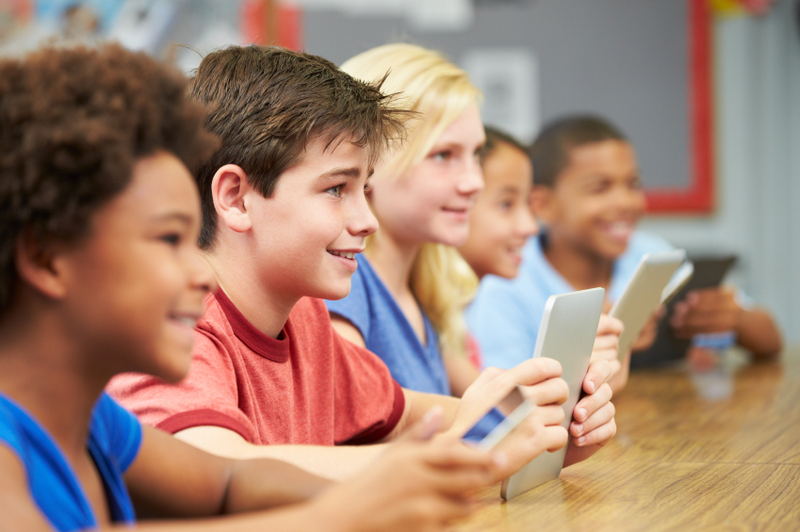 Deliver content, monitor and control the classroom experience when using student mobile devices, iPads and tablets. Offering a classroom instruction platform encouraging simplified content planning, delivery of instructional curriculum, and real-time assessment is easier than ever, thanks to easy-to-use technological solutions. Educators can receive instant feedback from questions delivered ?on the fly? during classroom instructional time. Assessments directly linked to Common Core standards are delivered instantly through student response devices. Educators are now able to be mobile teachers, controlling their desktops, opening files, projecting images, and launching lessons and assessments while they walk through their classrooms. Ink recorders allow teachers to save all content ?written? on the interactive board directly to their computers. If notes are written on the whiteboard, educators can save the content and push it out to students and parents via email quickly and easily. Mobile interactive board systems are available to allow educators who are on the move to take their interactive boards with them. A fully online curriculum, aligned to the Common Core standards and complete with prescriptive assessments, state-approved courses, and fully customizable content and settings, is available and fully integrated for tablet, PC, and Mac users. Proponents of online education often boast of increased student engagement and interest, a simplified teaching experience due to streamlined grading procedures, and improved and more convenient alignment of state and federal standards within the content. Some advantages students in an online environment can take advantage of include working at their own pace and preferred environment, taking ownership of learning, the ability to get extra help in a way that does not require social risk, greater ease in reviewing class materials, more individual attention from the instructor, lack of distractions due to classroom management issues, opportunities for parents to monitor their child?s progress quickly and conveniently, and the ease and comfort of communicating with classmates asynchronously.